Imagine a cold winter’s day with sunshine and snow and blue skies. You go out for a long walk and it’s cold and beautiful and lovely but most of all: cold. You are with loved ones around you, think: boyfriend, husband, mother, brother, dog, best friend or child. You chat, walk, you be silent for a while, you enjoy the surrounding, you walk, and walk and walk. Then you come home, put on your comfortable woollen sweater, socks and sweatpants. 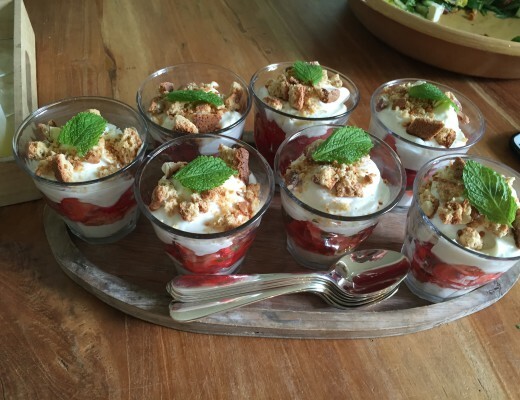 You play some relaxed music, poor yourself a glass of port and start cooking this…. 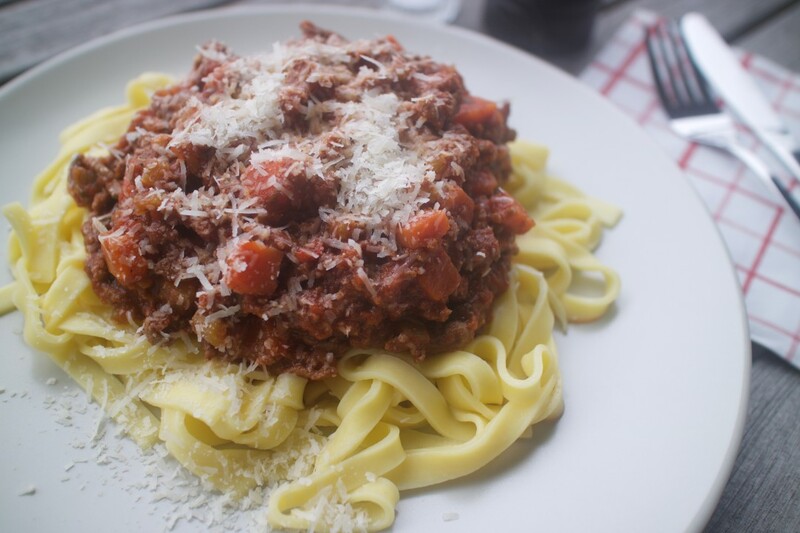 Tagliatelle al ragù di carne…. 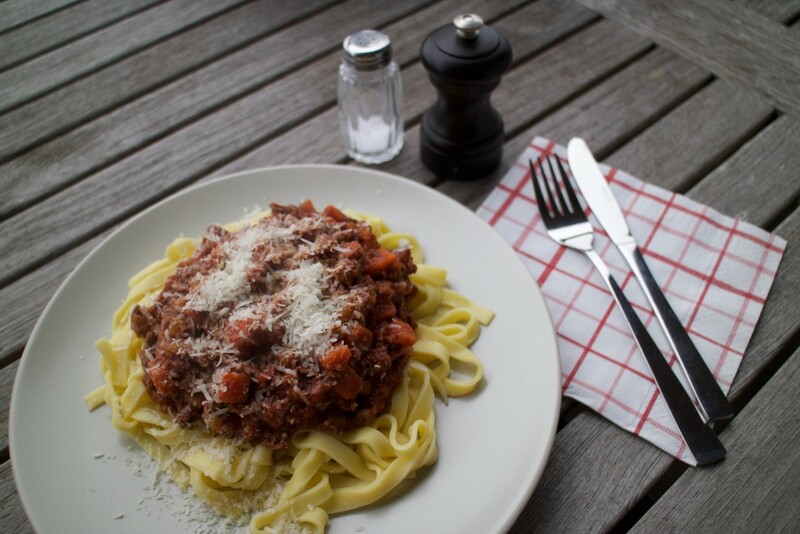 also called pasta Bolognese…. the ultimate comfort food. 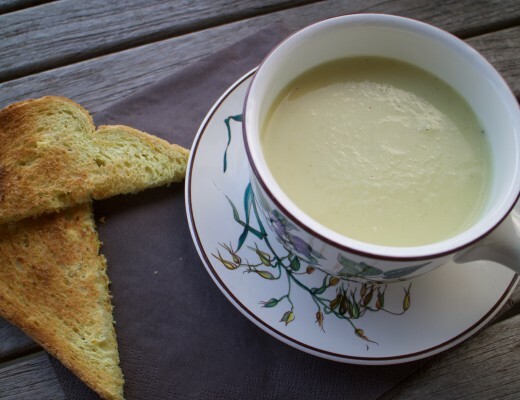 Today I’ll share the real recipe with you: like the ‘Italian mammas’ prepare it. 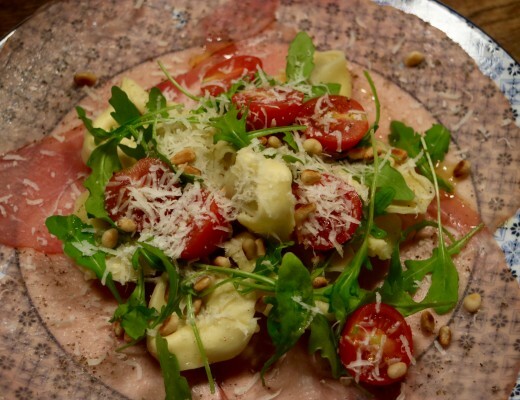 With pancetta and fresh vegetables, but without sachets or ready to make whatever. Excluding the mushrooms (they shouldn’t be in a good Bolognese!) but including a pot-in-oven-simmer-time to get a more intense flavour. 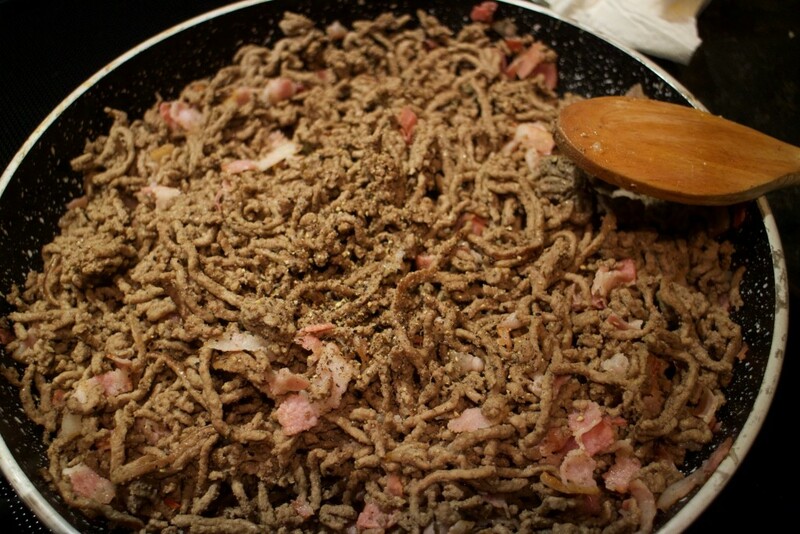 Take a big frying pan, place over high heat and fry the mince in a little olive oil until brown. This takes a few minutes only. Drain to get rid of the excess fat and liquid. Place back in the pan, add the pancetta for some minutes. Sed aside. Take a casserole or other iron (oven resistant) pan and place over medium heat with some olive oil. 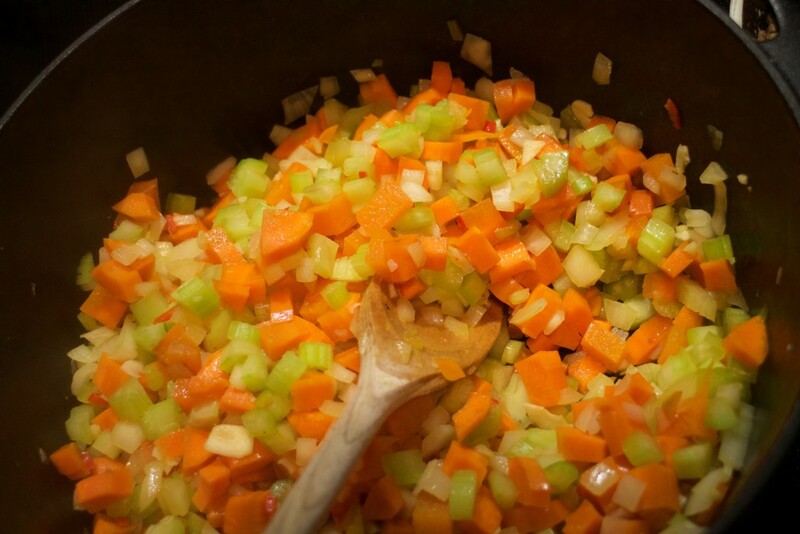 Sauté the onion, celery and carrot all together for 5 minutes. Add the chilli pepper and garlic and stir in for 2-3 minutes. Add the tomato puree, stir and fry for about 2 minutes (to take away the natural sour taste of tomato puree). Add the mince and pancetta to the casserole, including the juices left in the pan. Now add the red wine, 3/4 to the casserole and 1/4 to the mince pan to loosen the excess juices. Add to the casserole. Also add the passata di pomodori, beef stock cube, tomato cubes, nutmeg, fresh parsley leaves in the casserole and stir well. 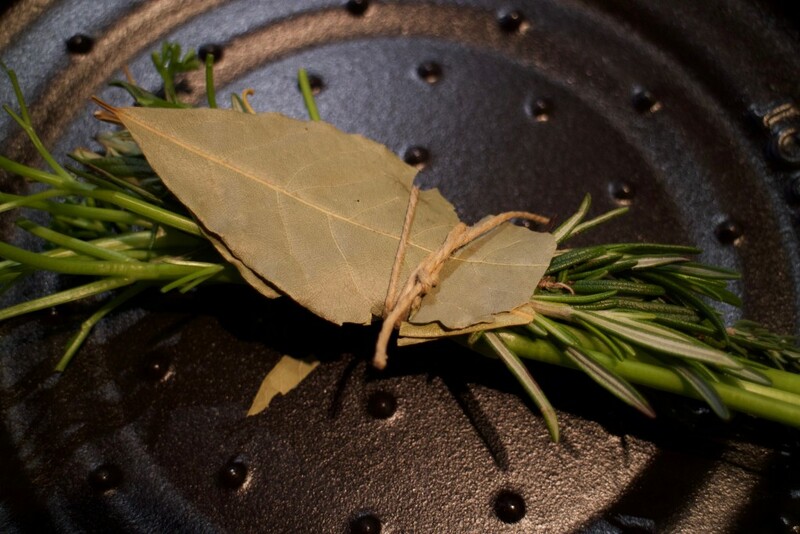 Bring it to boil, season with some pepper and salt and add the bouquet garni. If you like the consistency leave it, but if the sauce is a bit too thick add 100-150 ml water. Put the lid on top and place the casserole in a preheated 140ºC oven for at least 1 hour (but 2 hours is even better). This last step is very important to get the best flavour in your ragù. 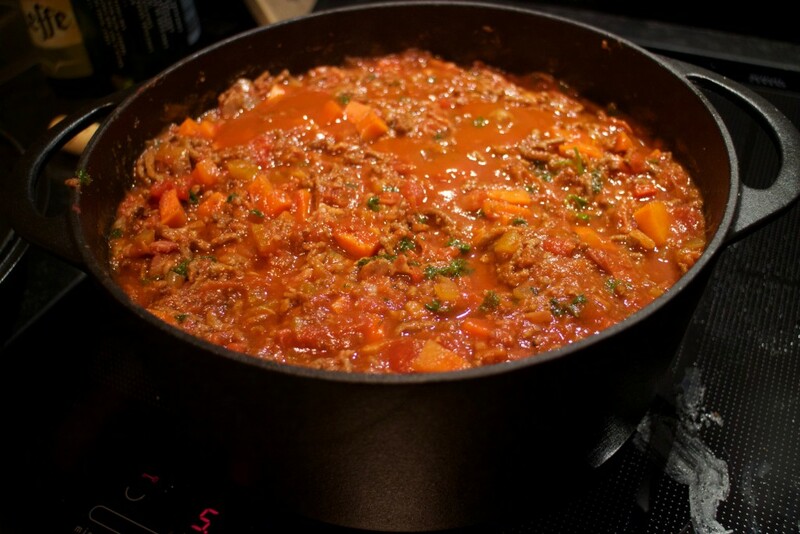 Real Italian mammas prepare their ragù like this… with a little bit of patience. Before serving: cook the pasta in enough water with a pinch of salt. Grate the Parmesan cheese and set the table. Open a nice bottle of red wine. Turn off the oven, take the pan out and check your ragù. If you don’t like the thickness of the sauce add some water ór let simmer on the stove for another 10-20 minutes without the lid. Serve the ragù di carne on top of the tagliatelle and sprinkle with Parmesan. *If you don’t like pasta (yes, some people don’t like pasta. They exist) you can also serve the ragù on top of cooked rice or with boiled potatoes.